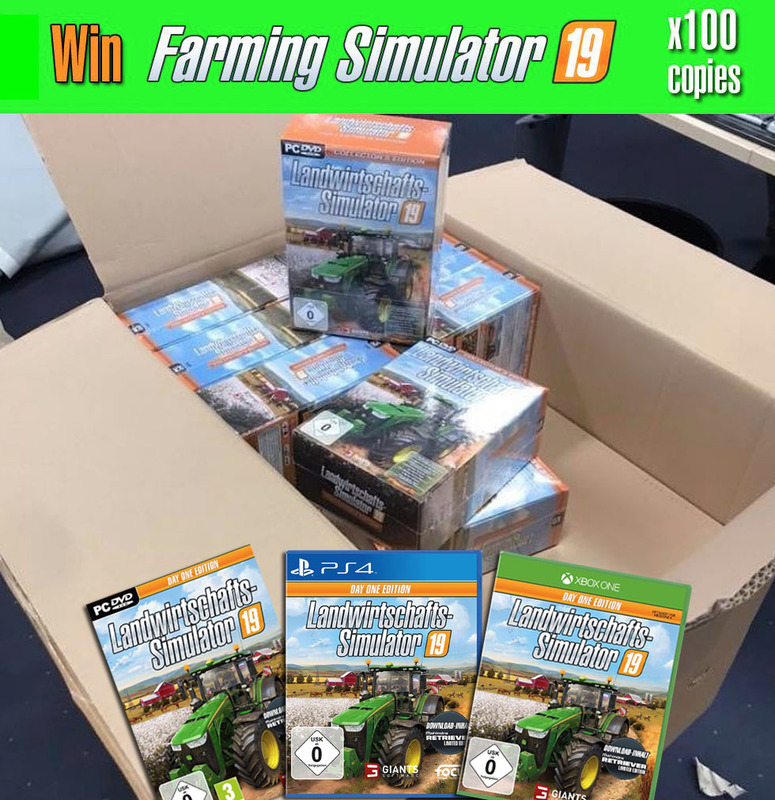 We are so happy that we can give 100 copies of Farming Simulator 19 for PC, PS4 or Xbox One for our visitors! 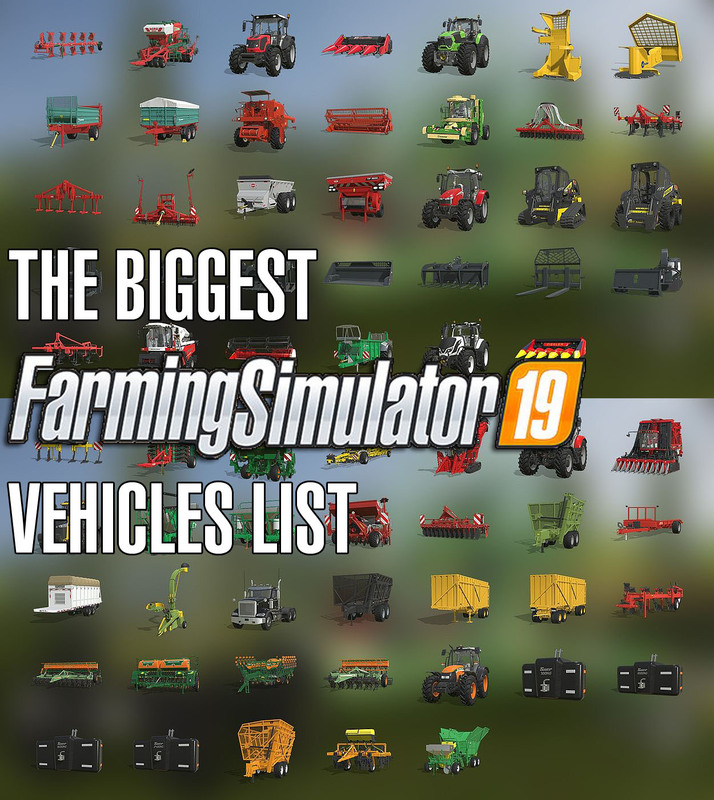 What you have to do if you want to win Farming Simulator 19? Just click “Share” button bellow and share this article! Our team will contact you via facebook regarding the platform you need the game for. gosto muito do game,tenho a coleção desde o fs13 quero ganhar ele!!! 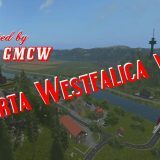 ótimo jogo pra amantes de fazenda!!! So awesome. Looking forward to playing 19.